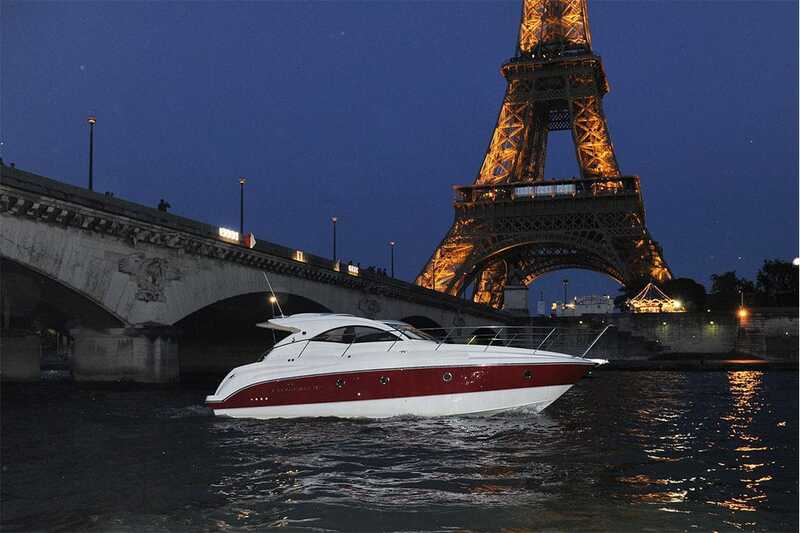 The James is the flagship of our offshore boats and is a Monte Carlo 37 pleasure boat made by Bénéteau. It's 12 meters long and can accommodate up to 6 guests. 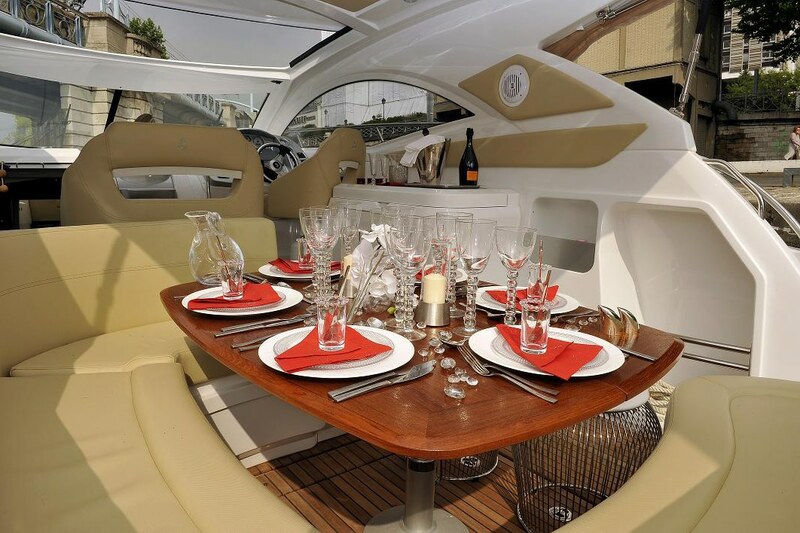 On board, we offer a number of 2-hour cruises all year round; these include a cruise dinner on the Seine with champagne and petit fours, as well a cruise dinner in Paris seated around a table on the quarterdeck. Our special caterer offers tailor-made menus for a taste sensation at the water's edge. The James comes fully equipped with a crew, comprising an experienced captain and a discreet waiter service. 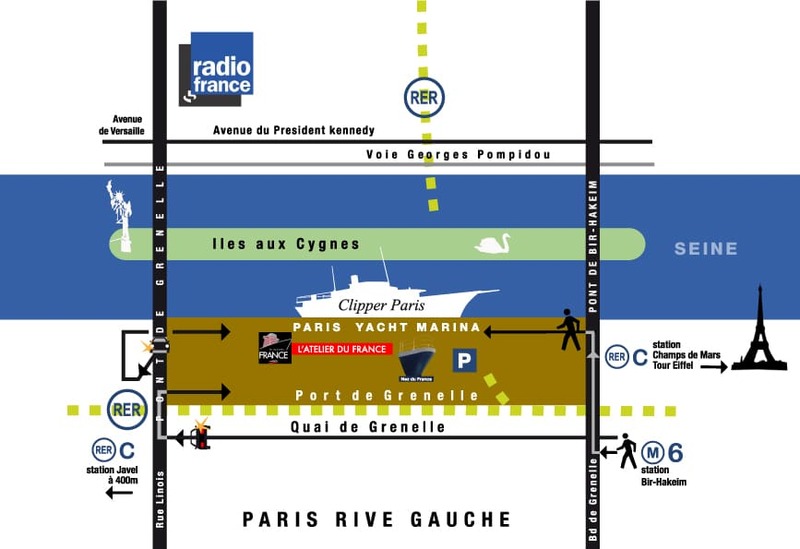 This is the ideal place to take your best customers on an unforgettable dinner cruise in Paris or perhaps to celebrate an important personal occasion. 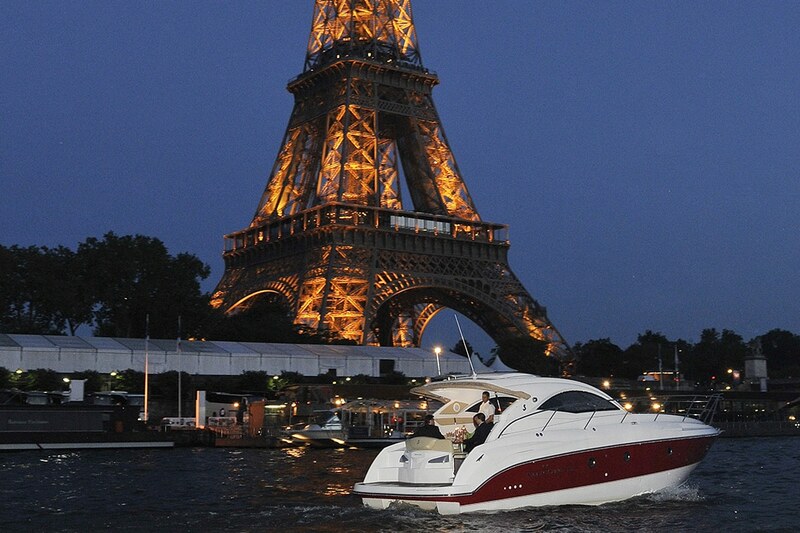 Our new service on the Seine offers an unrivaled experience.